PhotoPhiles will be a recurring feature spotlighting some of our favorite photos taken on and off the road. 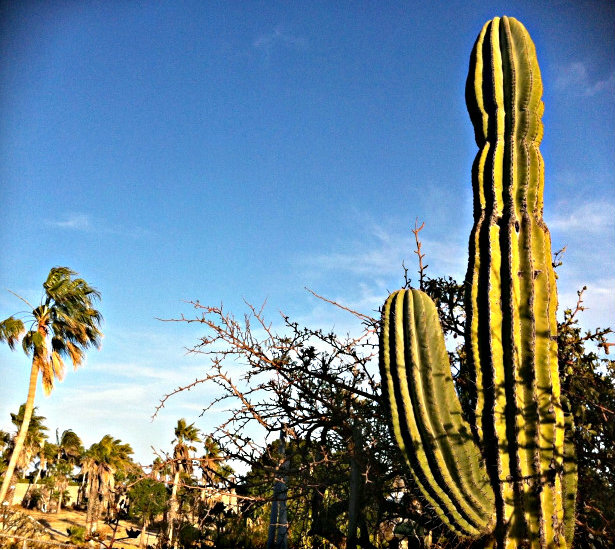 The second edition includes shots taken from Baja California, Mexico. 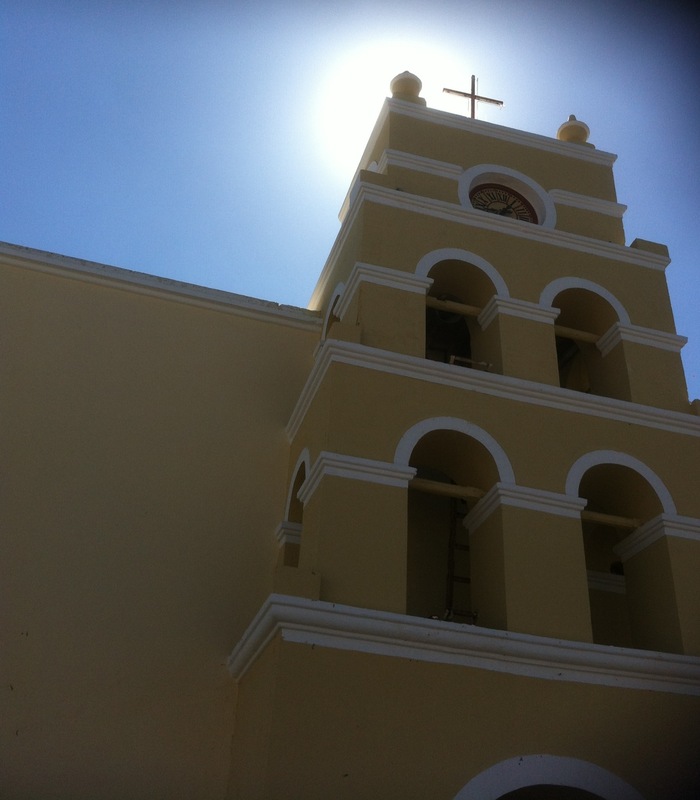 The original Catholic church of Todos Santos, Mexico built in 1733 located 30 miles from Cabo San Lucas, Mexico. Nuestra Senora del Pilar de Todos Santos means Our Lady of Pilar Church. Desert charm and history mix naturally here. 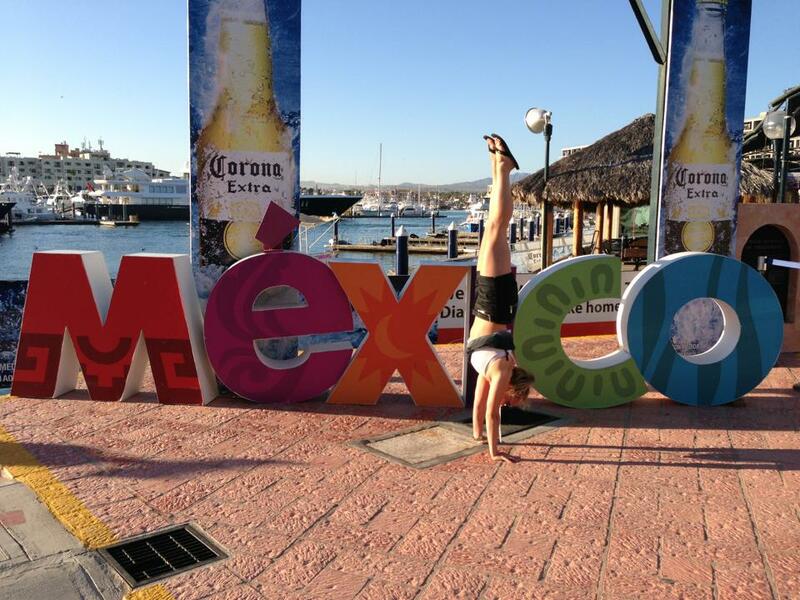 Do a handstand for Mexico! Handstand Steph represents the “i” in Mexico while JCrew holds down the fort and samples the local flavors. Taken near Playa Balconcito on the Cabo San Lucas Marina. 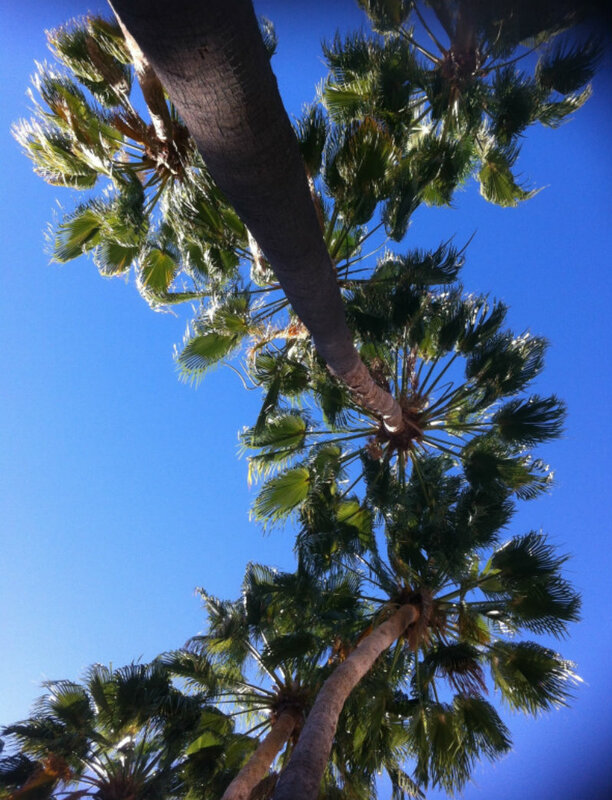 Palm trees represent freedom and relaxation. Spanish Jesuit missionaries brought the feather-leaf date palm to Baja, and it continues to thrive around Baja California. Whether you think of the cheesy Eagles song or a stylish and minimalist hotel in the Baja desert this hotel is fantastico. 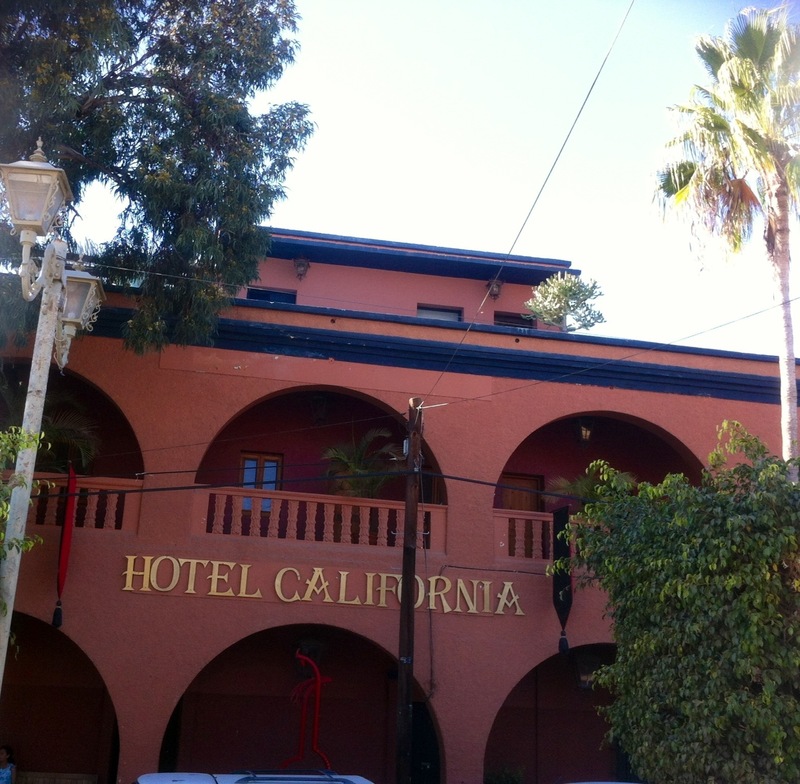 Distinct food is plentiful around the hotel in the creative and friendly town of Todos Santos. 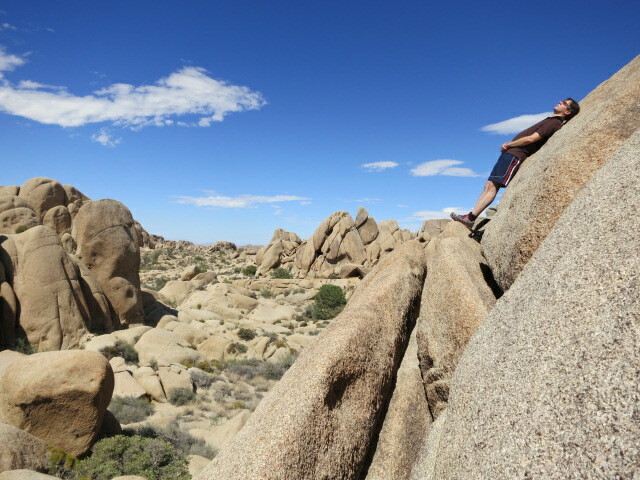 Natural terrain in San Jose Del Cabo near the tip of Baja California, it is a place where the desert meets the ocean. This is the only place I’ve seen cacti all the way up to the edges of cliffs overlooking the ocean.